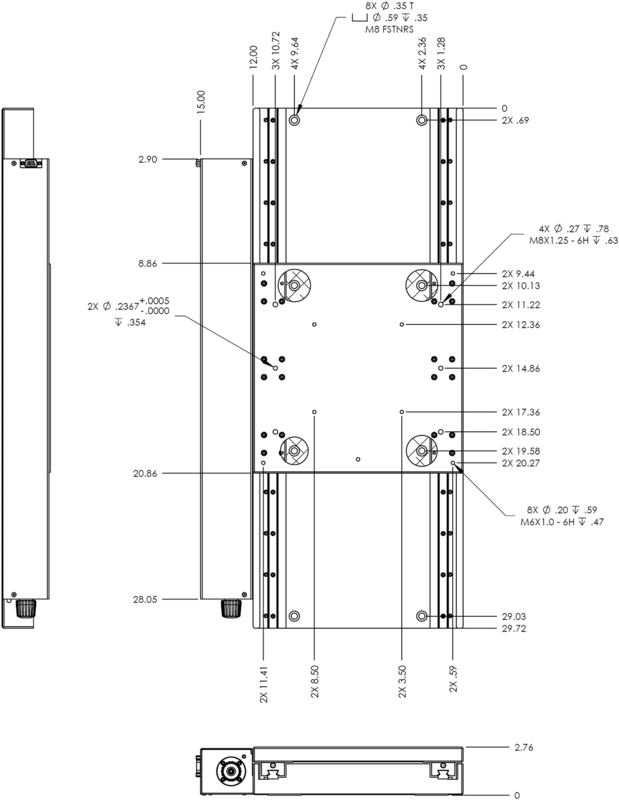 OEM Motion Solutions | TR450 Stage | Reliant Systems, Inc. 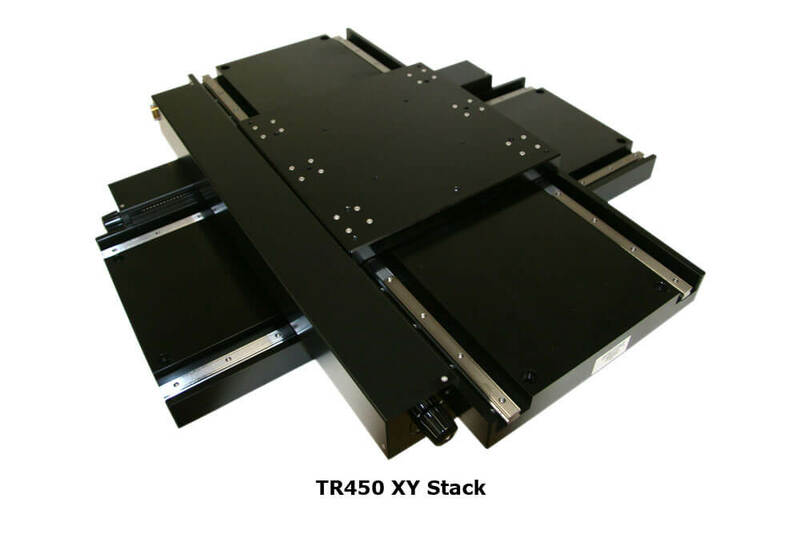 The TR450 stage body is wider than most stages in this travel length in order to minimize the cantilever and its affects when configured as an XY stage. 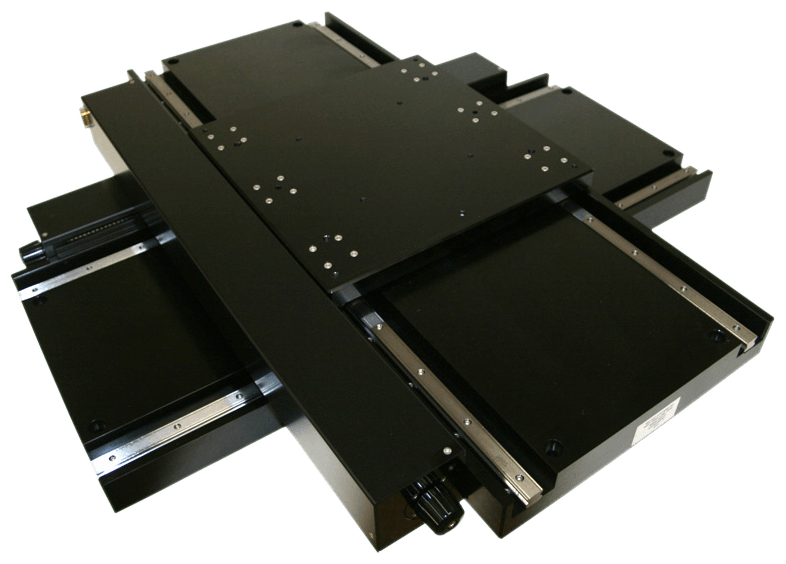 It also provides a larger, more stable platform for sample fixturing. Vertical and horizontal straightness errors are less than ±5.0µm over the full 450mm travel, even when measured as an XY stack. Applications include small flat panel inspection and circuit board processing.